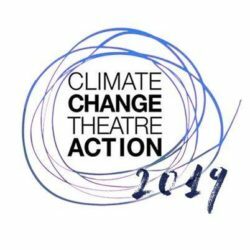 Full Circle Theater Company will present a staged reading of Climate Change Theatre Action plays on the evening of Friday, November 3rd at the East Side Freedom Library in St. Paul, MN. Stephanie Lein Walseth will be directing with sound design by Quinci Bachman. 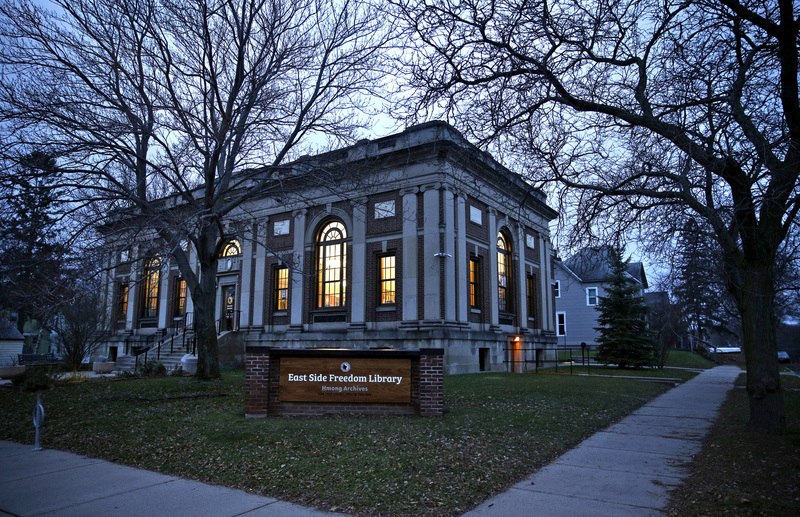 The local environmental organization MN350 will join the event. A volunteer for the organization will help facilitate a post-show discussion, leading audiences to action.